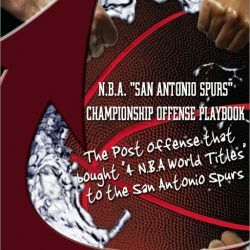 View cart “Mike D’Antoni “7 seconds or less” offensive playbook” has been added to your cart. 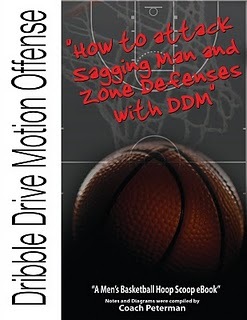 It’s even better when that playbook details the #1 trend in basketball defense. Well, release the pigeons and sound the trumpets! Old school logic called the switching defense “soft”. Honestly, how often do you see that style of play anymore? That approach has been slowly – but surely – displaced by a game of speed with (arguably) more versatile players. Switching can kill the rhythm of the offense and cause the ball to become sticky. Offensive players and the ball become stagnant. 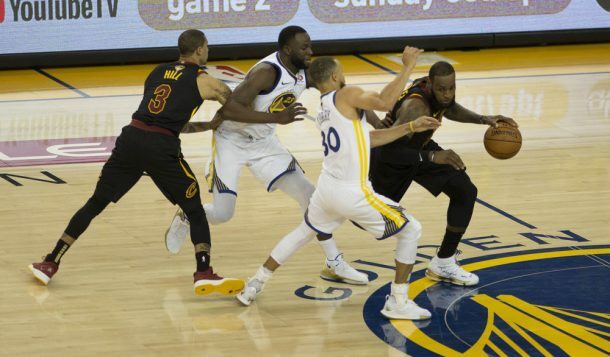 Much of the success on offense stems from having great player and ball movement to break down the defense. The switch can slow this down. Now it becomes easier for the defense to position themselves properly and guard the offensive action. You take defense – which is normally in reactionary mode – and move into a position of MUCH more control. 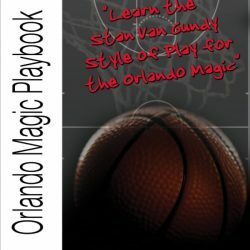 When executed correctly, you force the offense out of their comfort zone and into a style that suits you and your team. So, what does the defense of the future look like? You’re looking at it. And I strongly recommend you understand the switching defense at the deepest level. 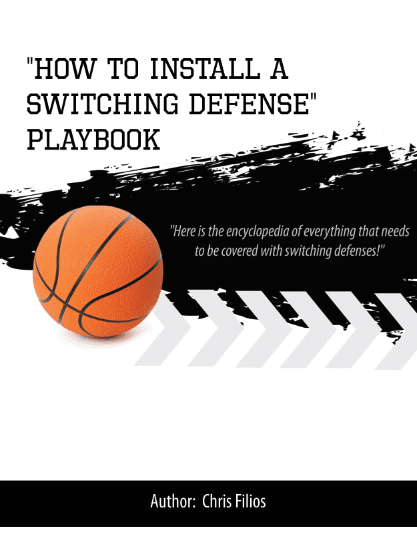 Our new “Switching Defense” playbook is 66 pages of everything you need to know – and implement. CLICK HERE TO GET YOUR COPY INSTANTLY!